Get the best deals online for all BMW F32 345i Intake Scoops at ModBargains.com or talk to one of our Modification Experts @ 714-582-3330 and start your savings now! 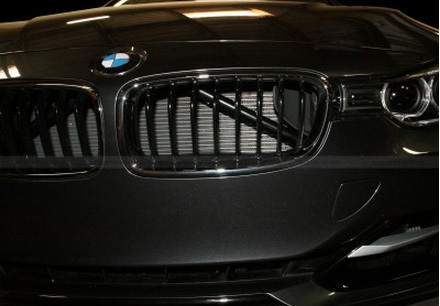 ModBargains is proud to introduce the aFe Power Magnum Force Intake System Scoop, the all new Dynamic Air Scoop (D.A.S) for BMW 435i (F32)! The Dynamic Air Scoop is a great complement to an aFe Intake System. 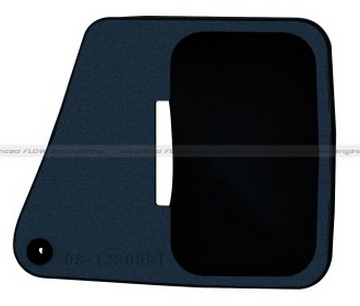 It features a very simple bolt-on application and is designed to drastically increase air flow and velocity of air going into the air intake through the factory kidney grille. 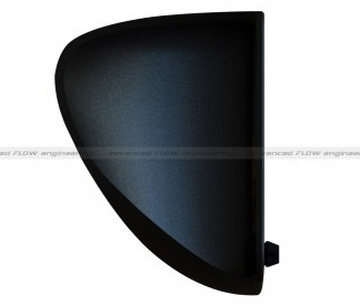 This lightweight rotomolded intake scoop is a simple, yet very effective performance booster to the BMW F32 435i. 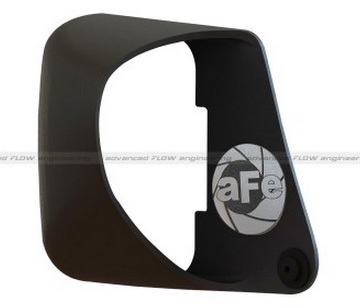 Lower intake air temperatures today with this new aFe Power Magnum Force Intake System Scoop for your BMW F32 435i!